Heading to tropical North Queensland for your next getaway and looking for Port Douglas apartments from which to base yourself? Look no further than Garrick House holiday apartments. 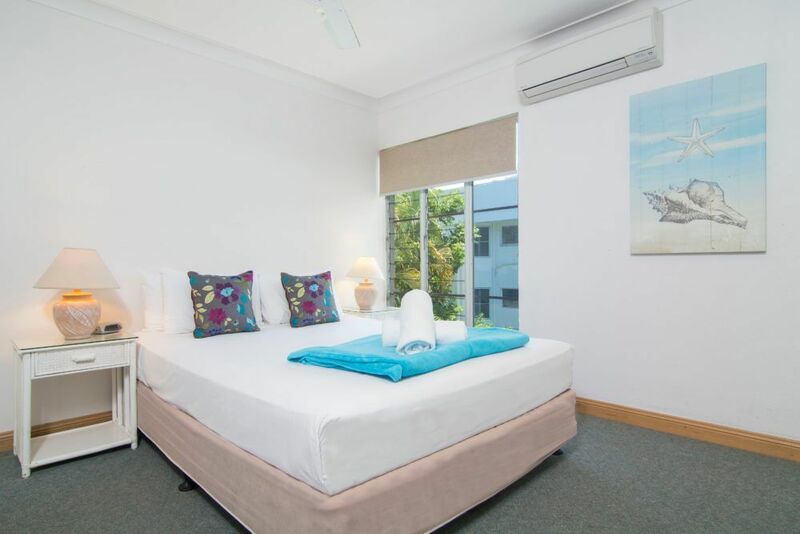 With a fantastic Port Douglas location, within walking distance to 4 Mile Beach with its palm tree lined white sandy beach and Macrossan Street with its boutiques, cafes and restaurants as well as The Reef Marina, Garrick House is the ideal choice. There will be little need for the car as you are able to walk to dining choices, shopping, local attractions and the marina to board your Great Barrier Reef day trip. 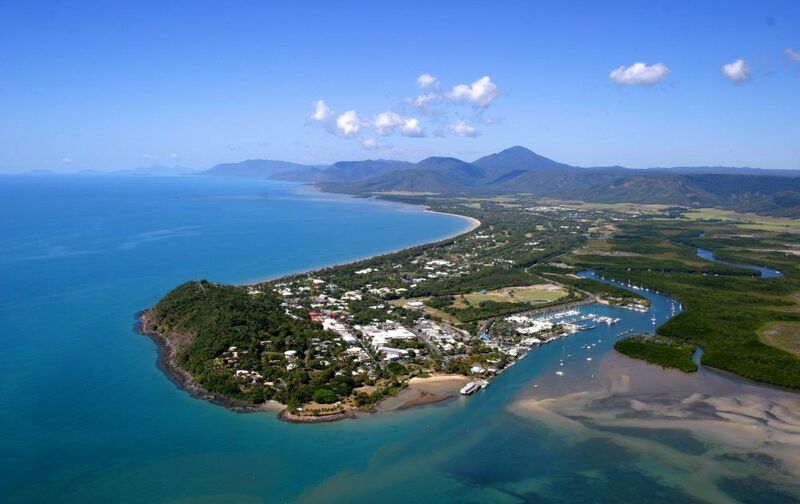 The tour desk at these Port Douglas apartments are more than happy to assist you with local tours and activities, airport transfers, Great Barrier Reef and the Daintree day tours. Choose from a great range of studio, 1 and 2 bedroom fully self contained Port Douglas apartments. All are fully air conditioned with ceiling fans, full kitchen and laundry facilities, spacious interiors and generous balcony area. 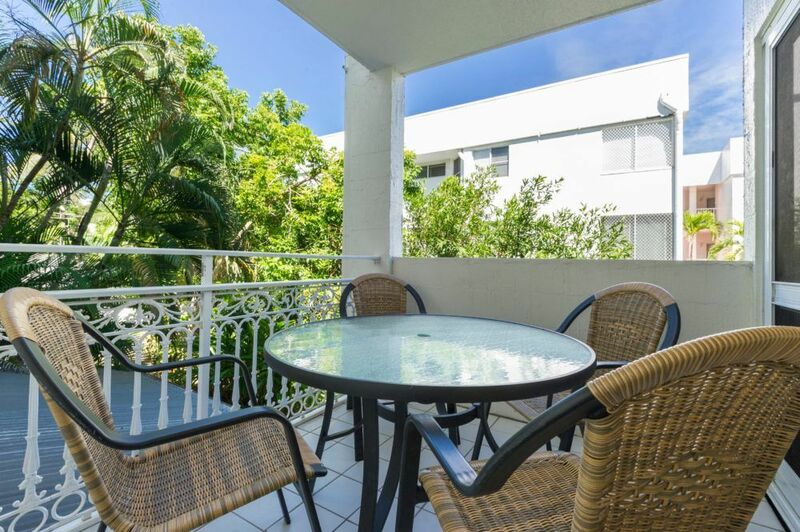 Enjoy relaxing views from your east facing private balcony overlooking the tropical landscaped grounds towards the ocean of this Port Douglas apartment accommodation. Enjoy a great range of onsite facilities which include a resort style pool with waterfall and adjacent bbq area. The perfect location for relaxed dining after a day out sightseeing and enjoying the Port Douglas region. 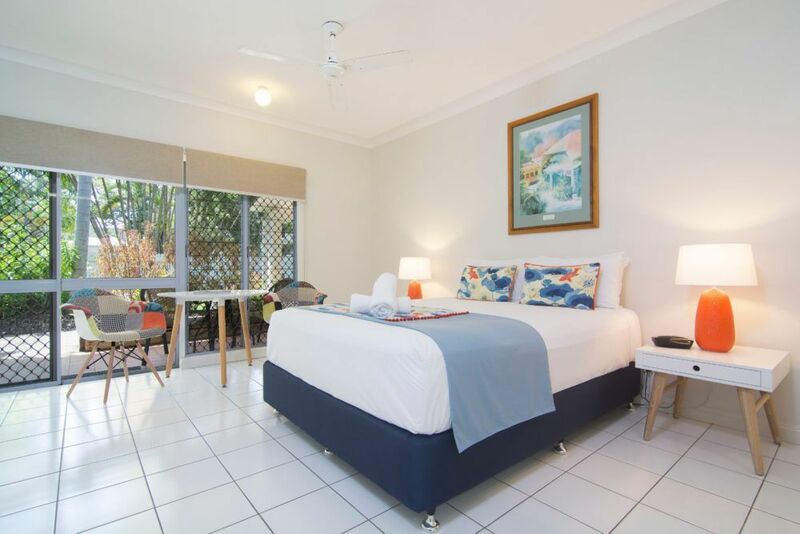 With so much to see and do, you will be spoilt for choice when staying at these Port Douglas apartments. Swim, snorkel or dive the Great Barrier Reef or head to the Daintree Rainforest. Take advantage of not one but two World Heritage listed National Parks in the same region. Head to Port Douglas for your next holiday, stay at Garrick House Port Douglas apartments and enjoy a holiday not to be forgotten.